Due to heavy rainstorm, standing water in the backyard is an unwelcome sight for any Keller homeowner. While it’s unsightly and robs your yard of valuable green space, standing water can also cause excessive damage to your home’s foundation and even damage hardscape areas such as patios. These problems can cause thousands of dollars in repairs if left unaddressed. So what can you do to rid your property of standing water and to prevent long-term structural damage to your home? Start with these steps. The first thing you should do is to identify problem areas, areas that routinely fill with water or could be potential targets for standing water. Look for low spots in your yard, especially areas near the home’s foundation or hardscape where standing water could result in immediate damage. Areas of concern near your home could also be the result of rain water runoff from the house itself. Check to see that your downspouts are not obstructed in any way and inspect your driveway to see if water is accumulating near the garage door. Water in this region can easily enter your home. Another thing you can do is consult with your neighbors to see if they are experiencing any flooding issues. If they are, it may be a sign that you live in an area with a high water table. Once you have identified the problem areas on your property, it’s time to determine how to fix it permanently. Most people try to move dirt and other simple remedies to save money, however, these fixes are temporary and do not work long term. 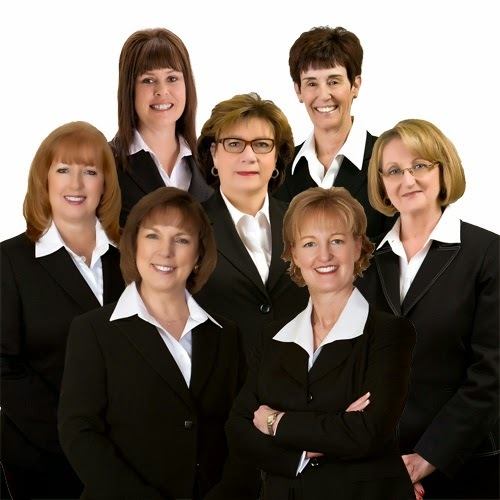 If you would prefer to hire a contractor, you can find them on internet directories or by using online search tools and key words like drainage and yard drainage. 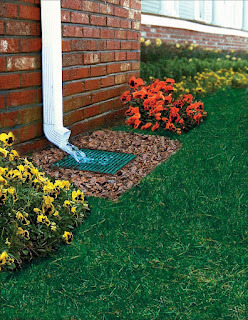 You may have also heard the term “French drains” used as a drainage solution and wondered how that helps. French drains are comprised of a trench filled with gravel and perforated pipe that has been wrapped with a sediment shield fabric to create a void space underground. 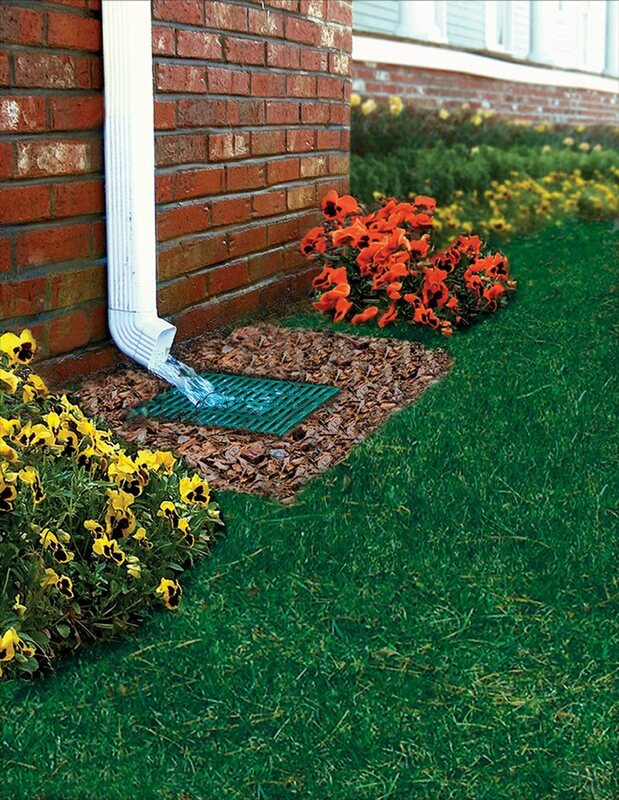 This prevents water from puddling above ground. For standing water danger areas farther away from the home, a landscaping project can offer a scenic solution. Consider building a garden in the wet region with prairie plants such as purple cone flowers or black-eyed susans. If you have the space, willow, river birch and bald cypress trees all thrive in areas where their roots will be constantly wet. These landscaping ideas can help you combat standing water problems however you cannot rely on the plants alone to handle your water issue. They will be of some help, but you will need a more permanent drainage solution like those discussed above in order to protect your home’s foundation. If seasonal weather changes make your Keller home feel like pond-front property you don’t have to put up with it. And, given the potential for significant structural damage, you shouldn’t. Solving your drainage problems starts with understanding the unique situation on your property and acting efficiently.